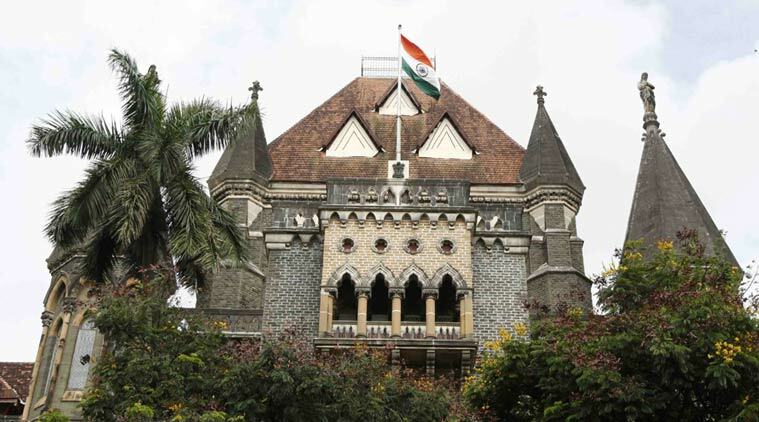 Bombay High Court Friday asked state government to issue a circular and sensitise the police to invoke the Maharashtra Medicare Service Persons Act. The Bombay High Court Friday asked the state government to issue a circular and sensitise the police to invoke the Maharashtra Medicare Service Persons and Medicare Service Institutions (Prevention of Violence and Damage of Property) Act, 2010, in cases of assault on doctors. The court had taken suo motu action after Maharashtra Association of Resident Doctors (MARD) had, earlier this month, announced an indefinite strike following assault on Dr Prashant Patil, a resident doctor in the Solapur civil hospital, by three policemen. The strike was withdrawn following the HC’s intervention and suspension of the three policemen. The court was told Friday that the police officers were arrested on January 12 and were since lodged in judicial custody. MARD’s lawyer Yasmin Tavaria, however, told the court that after the attack on Dr Patil, there were two incidents of attacks on doctors in Kolhapur and Mumbai. “The police are only booking them under sections of the IPC,” Tavaria told the court. Additional public prosecutor Prajakta Shinde said the government was yet to issue the notification and that it would have to be issued district-wise. Granting time to the state government, Chief Justice Mohit Shah and Justice M S Sanklecha asked the home department to issue the notification in two weeks. Police officer Arun Waikar and two constables had, on December 31, apparently asked Dr Patil to immediately attend to a pregnant lady who they had brought in, even as he was helping another patient, who had suffered a head injury with a CT scan test. Intervening on behalf of the woman who delivered her child on the hospital floor, lawyer P A Pol said that section 7 of the Maharashtra Medicare Service Persons and Medicare Service Institutions (Prevention of Violence and Damage of Property) Act, 2010, envisages the setting of a high-power grievance redressal committee for victims of medical negligence. The dean of the hospital, meanwhile, submitted an affidavit to the court stating there was no negligence on part of the doctors. The court also asked the government departments concerned to issue the notification for setting up of a committee for redressal of grievances of victims of medical negligence by March 31.